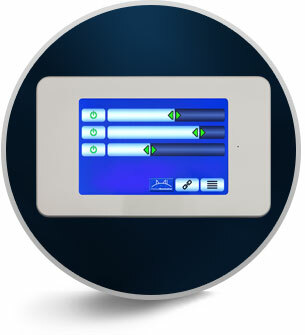 With a host of ceiling tracks, wall and floor mounts, along with other accessories, there are endless options for configuring Medical Illumination LED lights inside any OR, ER, surgical center, clinic or exam room. 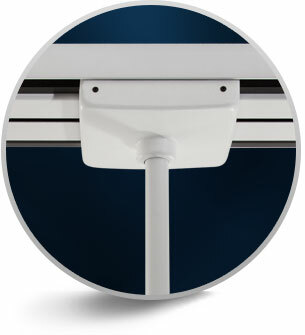 Completely redesigned for better, smoother, more heavy-duty performance, the Shuttle Track provides the perfect addition to any MI Series ceiling-mounted light(s). 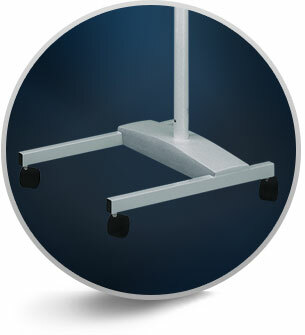 The ultimate portability – mount the MI Series LED on wheels for easy positioning or multi-room use.